We have worked in close cooperation with a variety of reliable partner companies. This provides security and confidence, and allows competent implementation of your projects and ideas. We are pleased to announce that we have been a System Integrator Saia PCD® since 1 July 2005. 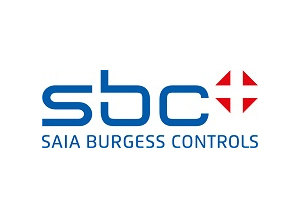 Our complex snowmaking systems, sophisticated hotel automation and general building automation use products from the Saia PCD® range by Saia Burgess. 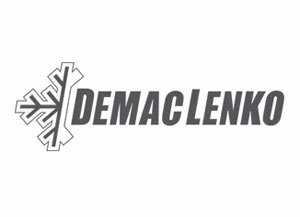 Since the early 90s ELA GmbH has worked in close cooperation with DemacLenko and has developed technical snowmaking systems and high-quality snow generators consistently meet market requirements. Since the Demac-Lenko merger and joining the Leitner Group, the market has significantly expanded for us. 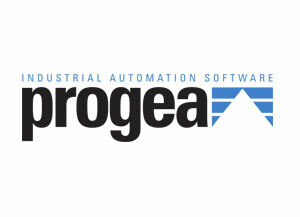 We now enable and visualise systems throughout the entire world. 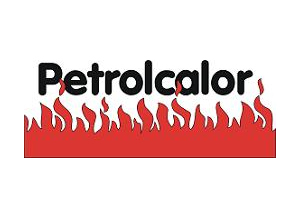 Heating oil and diesel For more than 25 years, Petrolcalor GmbH has supplied households in Gröden (Val Gardena) and the surrounding area. Construction companies, ski-lift operators and private individuals use diesel for their equipment. A driver is available on weekends for regular customers and emergencies.